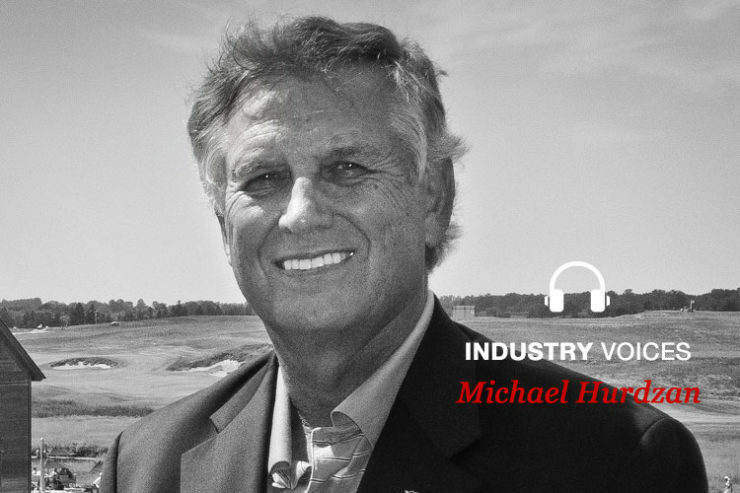 In this interview, originally aired on the Industry Voices from Golf News Now, Dr. Hurdzan discusses the challenges of creating a landscape that satisfies the demands of modern day amateur and professional play while remaining faithful to the original and highly revered Willie Park, Jr. design. Ottawa Hunt and Golf Club will next host the 2017 edition of the Canadian Pacific Women’s Open Championship which is set to coincide with the celebration of Canada’s 150 years of Confederation. Note: you may have to allow a few seconds for the sound to play.